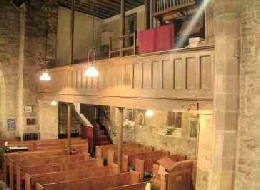 The organ is situated at the east end of the gallery. 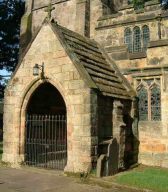 It was made by Harrison and Harrison of Durham and was installed in 1914. 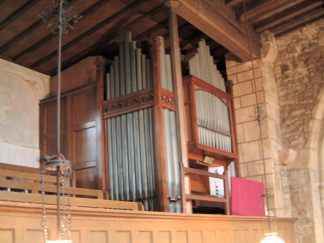 An earlier organ had been situated on a Gallery above the west end of the Nave. This was either removed during the major restoration of the Church in the first few years of the twentieth century, or the west Gallery had been taken down in 1838 when the new Gallery was constructed.